← In defence of Amnesty International. A response to Nick Cohen. At the time of writing, at least 14 people have been killed in Gaza and southern Israel in the latest escalation of violence in the region. Of these 14 people, it was reported that at least 3 Palestinian children have died – including an 11 month old baby. 3 Israelis died when a rocket hit the town of Kiryat Malachi. 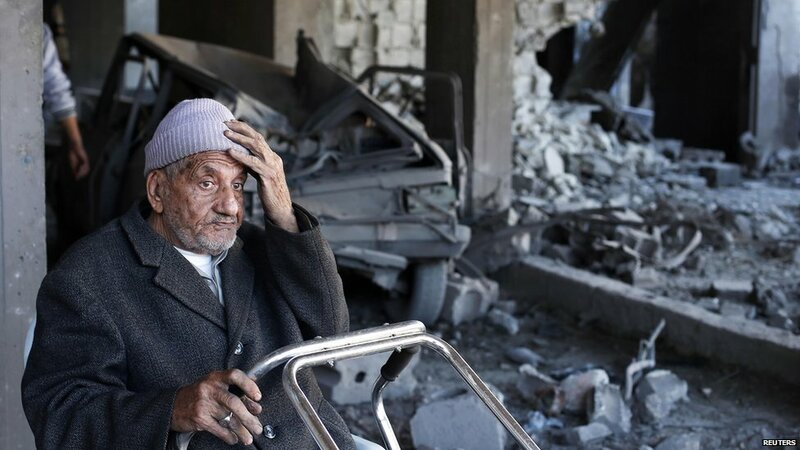 Israel has carried out a number of air-attacks in the last few weeks, of which at least two have been described as indiscriminate and therefore a violation of International Humanitarian Law. 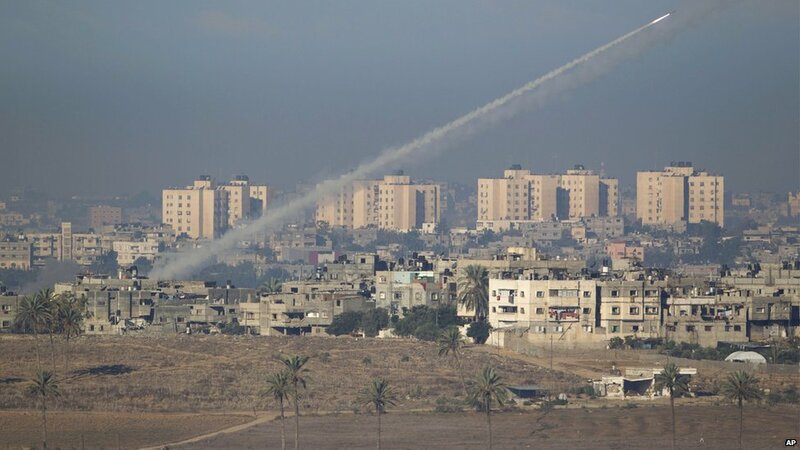 Militants have also fired hundreds of rockets out of Gaza of which approximately 75% have been intercepted by the Israeli ‘Iron Dome’ defence system. As part of an on-going conflict all parties are bound by the basic principles of distinction, proportionality and military necessity which govern all armed conflicts. These basic standards are incredibly important as neither side looks to be backing down. The Israeli Prime Minister has said that “Israel will take whatever is necessary to defend its people”. At the same time, further violence is expected from Hamas in revenge for the killing of Ahmed Said Khalil al-Jabari, the head of Hamas armed wing. Already over 200 rockets have been fired in the last 24 hours alone. This escalating violence has lead Amnesty International to call for all sides to ‘step back from the brink’ to protect civilians. In the midst of this growing death toll, residents of the Israeli towns that surround Gaza have made a dramatic plea to the Israeli government to “stop mucking around with our lives and immediately enter into diplomatic and political contacts with the Hamas Government”. The statement from the Israeli peace group ‘Other Voice’ goes onto say “We have played around with [the] use of force and war for long enough. And both sides have paid, and are continuing to pay, a high price of loss and suffering. The time has to come to endeavour to reach long-term understandings which will enable civilians on both sides of the border to live a normal life”. The need for a diplomatic solution to find an end to the on-going armed conflict is needed now more than ever. This message is coming through loud and clear from all around the world including from those within Israel. Are our leaders listening though? UPDATE: As this went to print, Ma’an news reported the Palestinians death toll has risen to 15. Many thanks for this, Steve. I think it raises just the right concerns and questions. Would that those who make decisions would listen! Tragic. I do wish the US would stop arming Israel and that the settlers would stop settling!